This article is 286 days old. 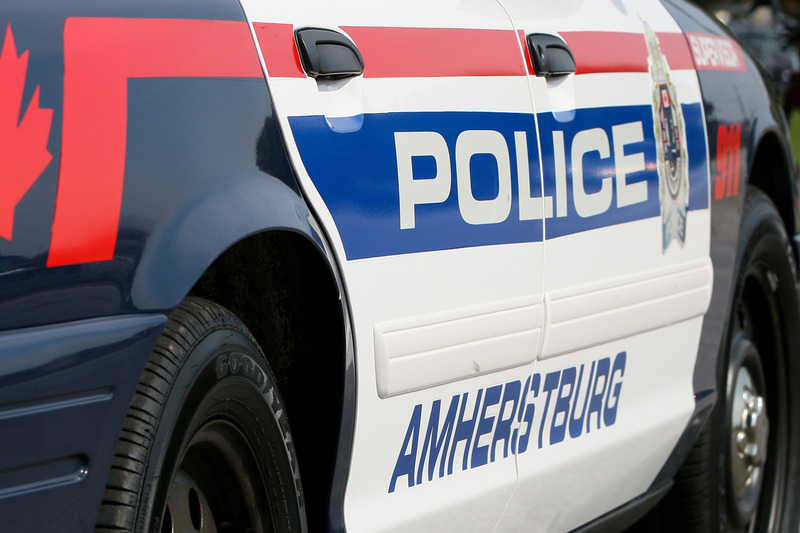 The driver of a Harley Davidson Motorcycle was killed in a crash on the border of LaSalle and Amherstburg Monday afternoon. The crash happened between the motorcycle and a Toyota Corolla on County Road 8 and Concession 6 North around 2pm. Police say the river was a48 year old man from Leamington. His name has not been released.